The coffee scene in Kuala Lumpur is developing quickly and beginning to cater for those with a penchant for superior coffee. There are now a handful of coffee shops in the city that really care about the quality of the bean and the quality of the cup. 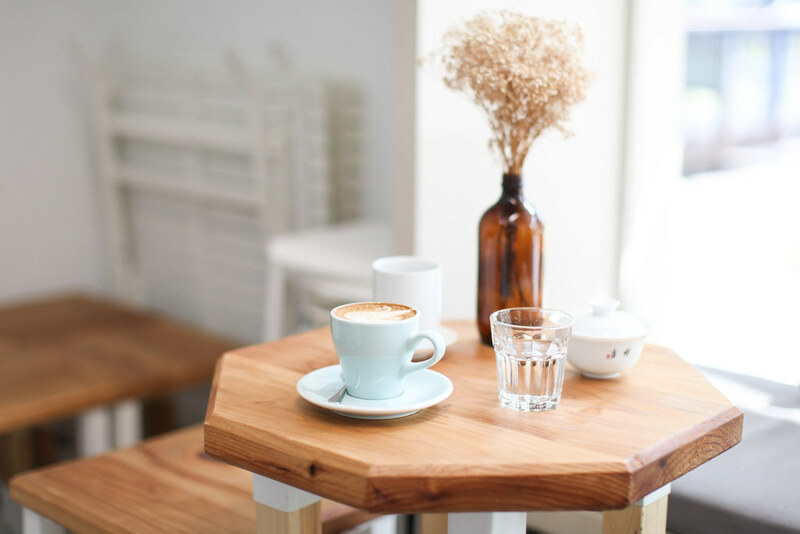 In this guide we’ve covered these speciality coffee shops, as well as a couple of novelty cafes serving up innovative and interesting caffeinated concoctions. 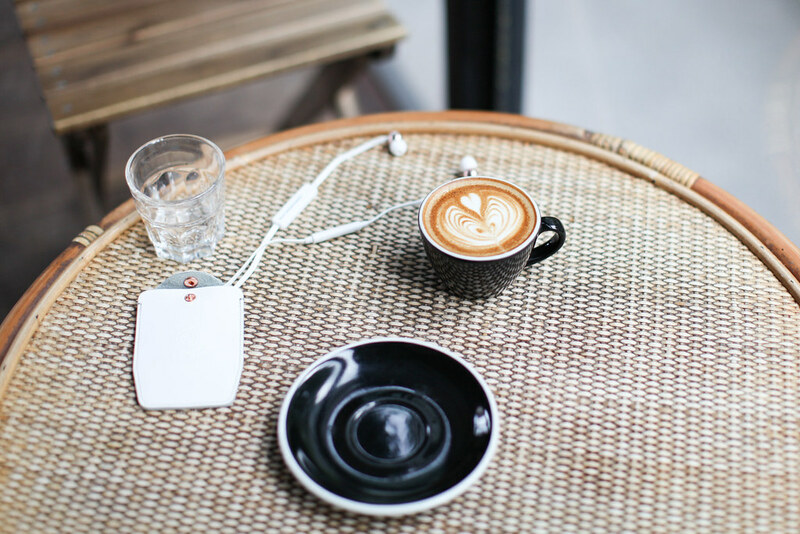 For a slice of Scandinavia in KL, head to the perfectly designed and minimalist Kopenhagen Coffee. 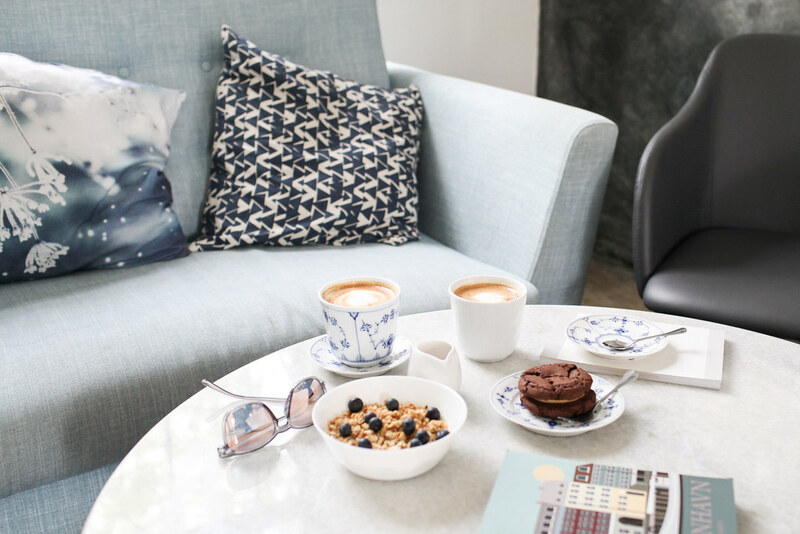 Their flawless coffee is served inside pretty china by Royal Copenhagen. On the simple yet well-executed menu you’ll find bagels, granola and a classic Danish breakfast. This minimalist cafe decorated with hanging botanicals, is a dream for any coffee enthusiast. Their menu also extends to cater for tea drinkers with a careful selection of speciality tea such as white peony and jasmine. This is much more of a dessert bar than a speciality coffee shop, but the cotton candy affogato is reason alone to come here. This novelty espresso-based dessert blew my mind. 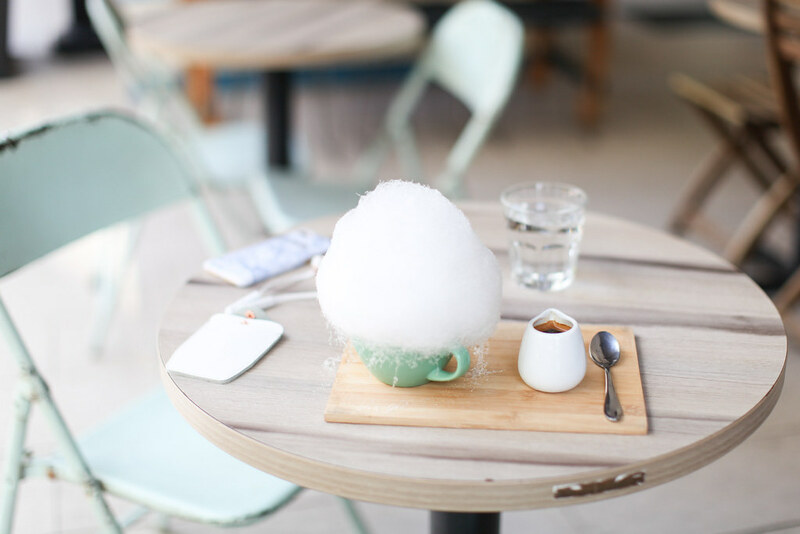 A scoop of coconut gelato sits inside a nest of cotton candy which dissolves as you pour the shot of espresso over it. 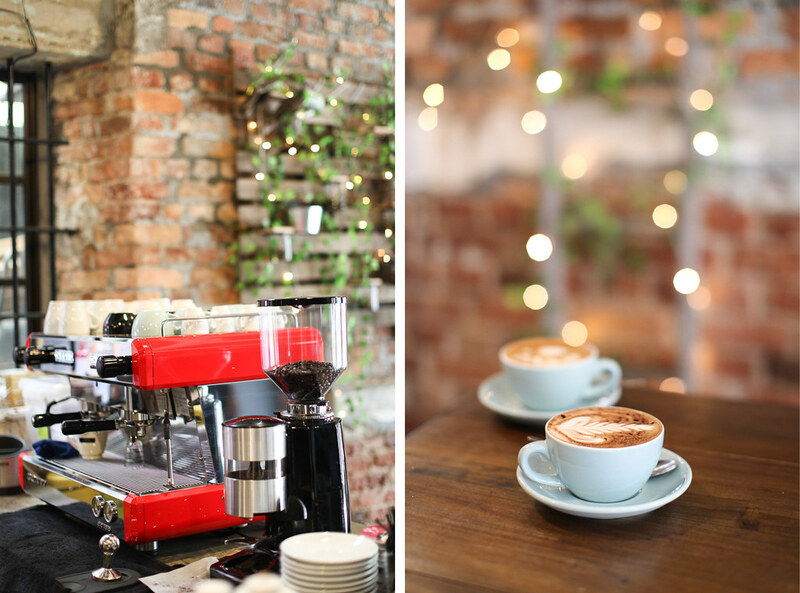 This speciality coffee shop serves their coffee so strong that you can feel an immediate caffeine rush to the brain. The focus here is very much on the coffee from flawlessly crafted flat whites to excellent filter coffee to rich and powerful cold brews. By the number of expats hanging around VCR on the weekend, you'd be right in thinking this place knows how to make a good cup of coffee. They seem to get everything right from their flawless flat white to their popular brunch. I can personally vouch for their avocado on toast which comes with feta cheese, pomegranate and roasted quinoa. I came here to try their signature mochatella. 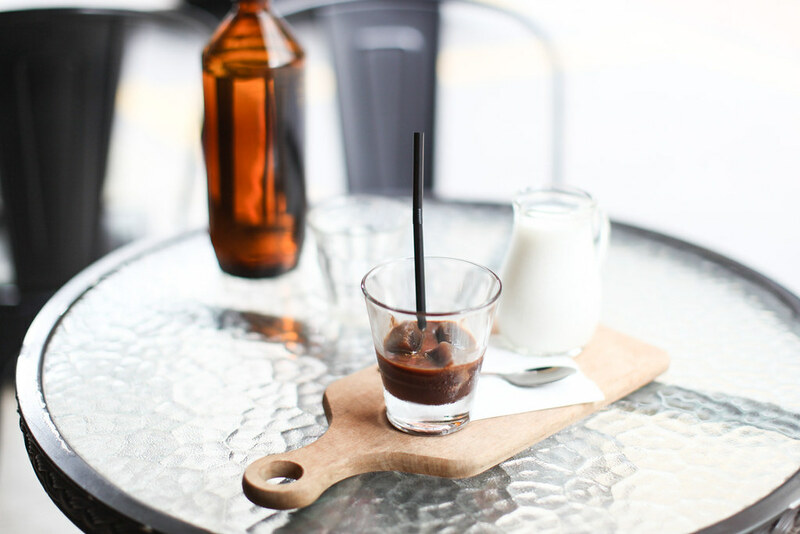 A thin layer of Nutella sits underneath espresso ice cubes which melt once you pour the milk over the top. Whoever thought of espresso ice cubes is a genius. Stir and slowly savour this heavenly iced chocolaty coffee. 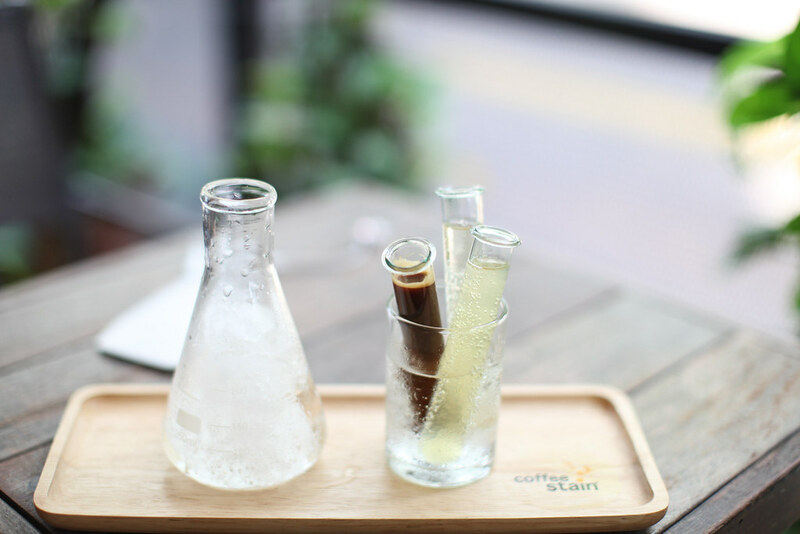 If novelty coffee is your kind of thing, then the special brew menu at Coffee Stain is sure to get you excited. Aside from the regular latte, you can order all kinds of caffeinated concoctions such as the Xplorespresso made with two shots of secret syrup and served on ice. 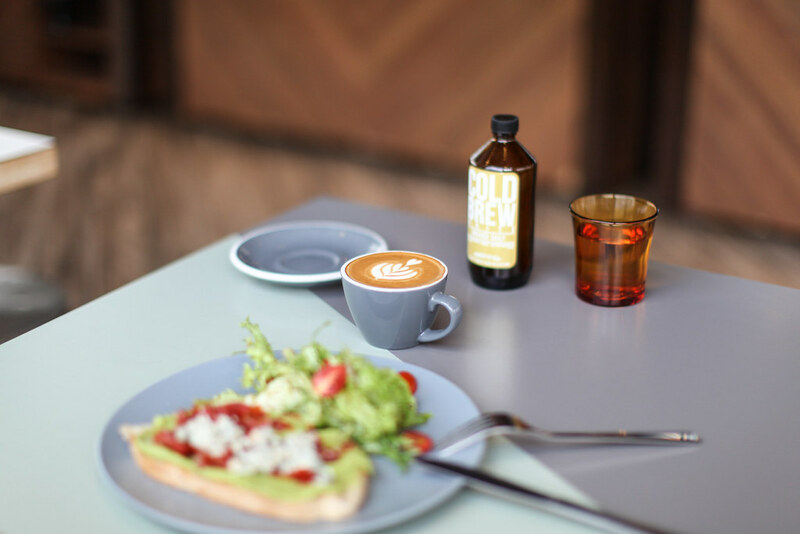 If you’re after speciality coffee in the heart of Chinatown, then look no further than Toast & Co. As the name would suggest you can match your coffee with a slice of toast topped with the likes of smoked salmon and egg or sautéed mushrooms and thyme. Escape the chaos of Chinatown at this industrial-style café.